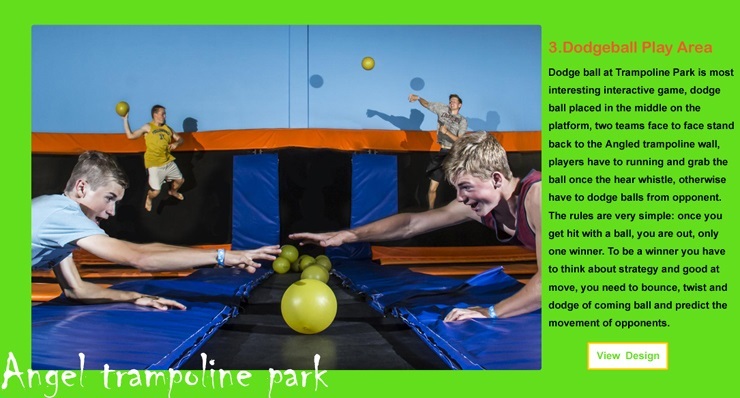 Trampoline park, as we all know, is a place for fierce games and activities, therefore all the activities require people to be strong enough to deal with different tasks. But it seems that only young teenagers would frequent these places to do activities but not working people. These people still believe that playing in trampoline park is the right of the young. While I totally disagree with the point of view. Their disinclination to the activity is exactly of their a proof of lacing confidence toward themselves. It seems to be a main phenomenon that as people are growing older, they are more reluctant to take challenges and try new things. 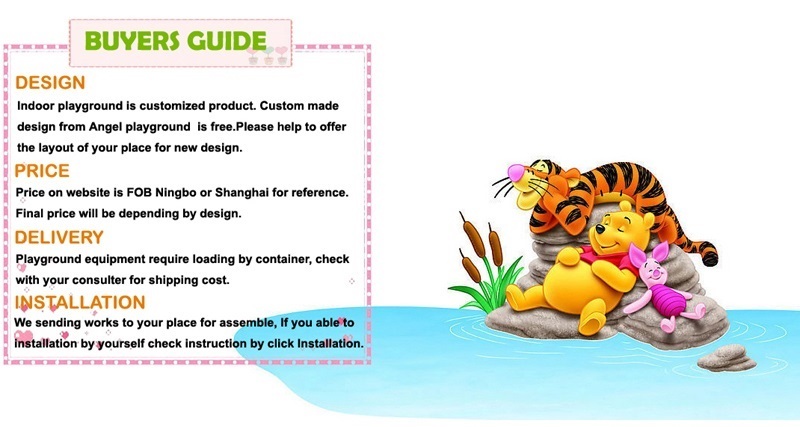 As far as I'm concerned, trampoline is just suitable to people of all ages, and what they need is only courage. First of all, the attitude of saying no to new things before trying it shows is just an indication of the fact that your are growing old. It is really not a good thing to admit you are old because it will finally lead you to the state of being passionless about everything in life. People need something to inspire their passion no matter how old you are. 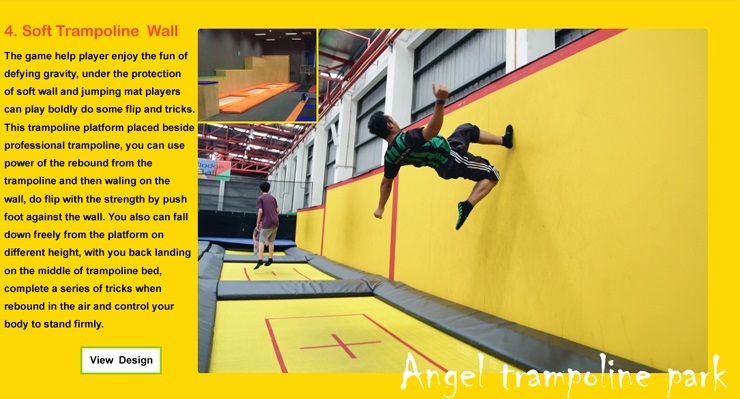 The aim of trampoline park is to encourage adults to be brave enough to accept the challenge and I believed that you will find the meaning of life again. Secondly, working people are in serious lack of exercise and they are not in good health as a whole. 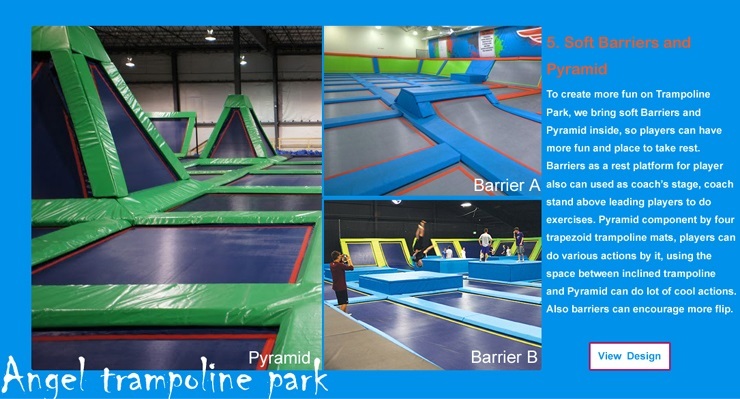 Since trampoline park provides them with pretty good chances to exercise their muscle and bones, their state of health will also be largely improved. 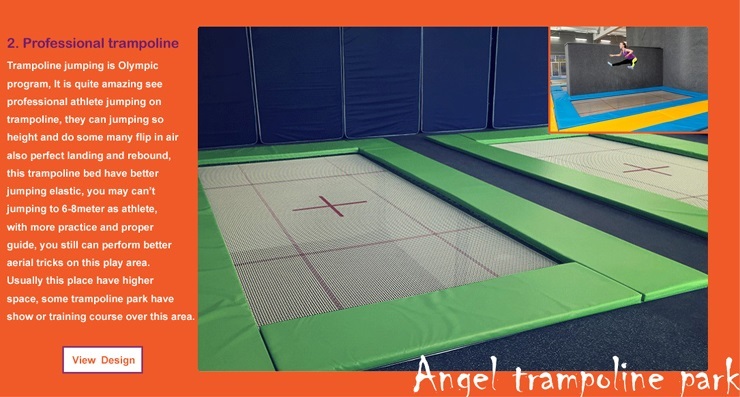 As a consequence, through the training they received in the trampoline park, they may gradually become stronger than their coworkers. Shouldn't this be the ultimate goal of all playgrounds for people? 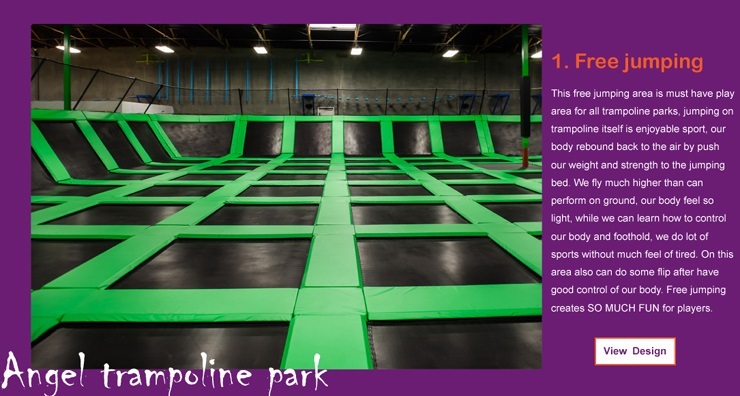 Stop sitting all day long on your working chair from today, just set up and start doing exercises in the trampoline park. 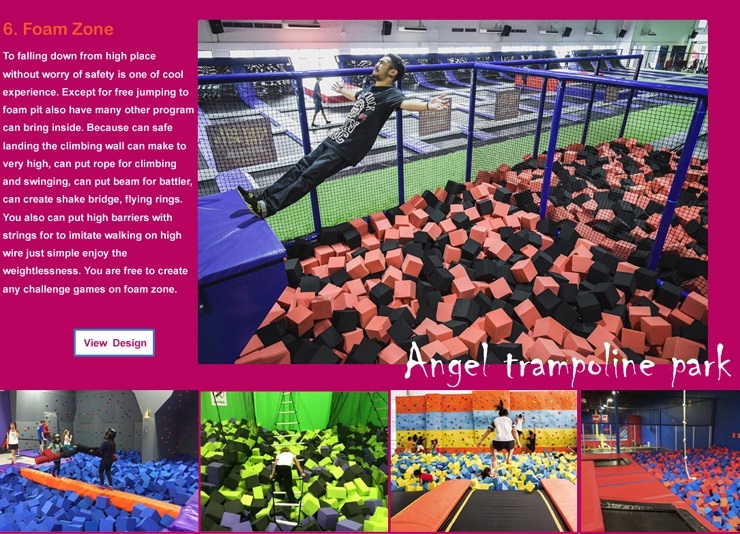 Furthermore, being provided with the chance to meet other people and meanwhile get a break from the tiring job helps to revitalize your passion in taking on to work again after the relaxation in the trampoline park. Today's adults are under the pressure from both family and work. If they can't find a way to release the burden, their mental and physical health will put put to danger. 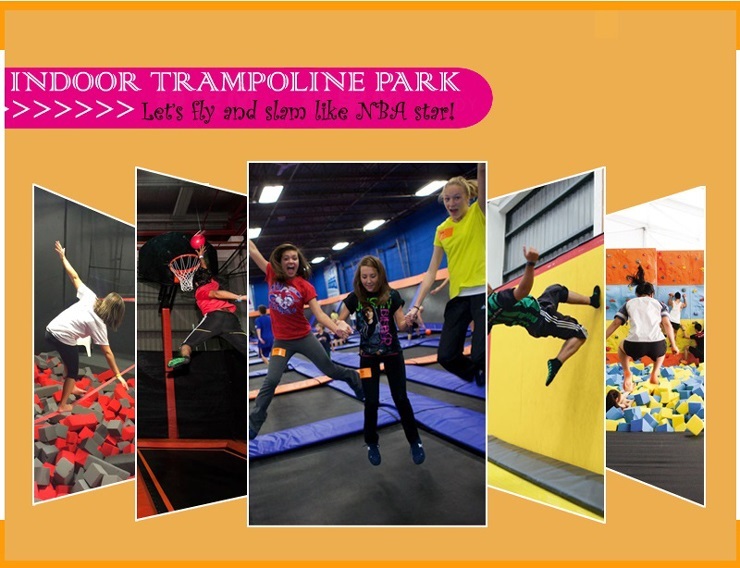 The trampoline park is a good place for them to get relax mentally and physically in trampoline world. 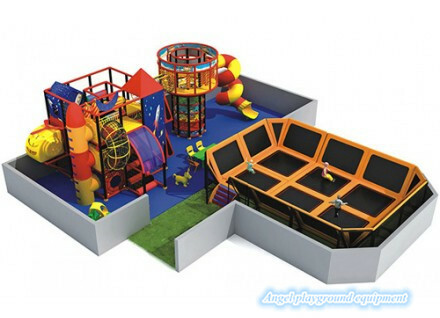 All in all, just like indoor playground are important for children, the same is true of trampoline park to adults. And none should think himself too old for the activities in the trampoline park. It is a place suit people with passion but not about their age.